In 2010, the Museum began to work with Carnegie Mellon University’s Entertainment Technology Center and the University of Pittsburgh Center for Learning in Out-of-School Environments to envision a space designed to challenge and nurture the creative interests of the Museum’s visitors using physical and digital technologies. This enabled the Children’s Museum to marry the strength of its “play with real stuff” philosophy with technology, visitor-generated content and informal learning research and evaluation. This active partnership fosters organizational learning, strengthens institutional capacity and creates an innovative space for informal visitor learning. 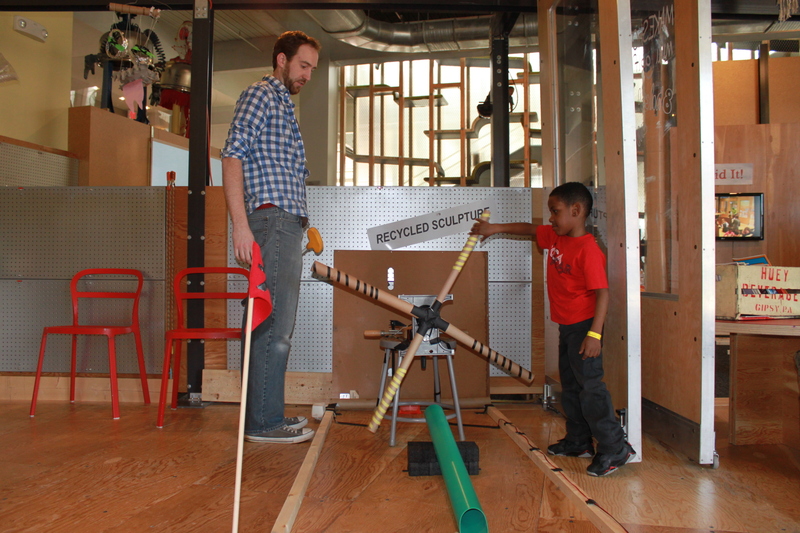 In April 2011, MAKESHOP partners began prototyping aspects of the idea on the Museum floor with visitors. While the vision for MAKESHOP was of an open-access workshop where digital and physical making would intersect, we sought to prototype the medium-based themes of electronics, sewing and woodworking. By approaching these mediums independently of one another, we were able to develop a deep understanding of the affordances of and limitations to the making process each presented to visitors, to facilitation practices, and to the general design of the space. 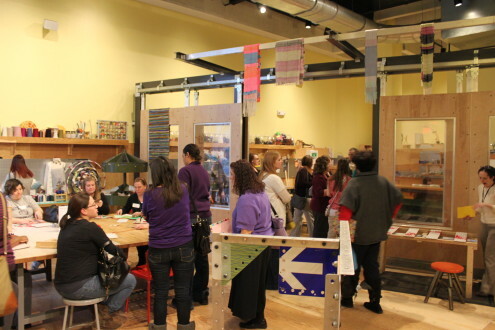 MAKESHOP opened October 2011 in an 1,800 square foot space in Children’s Musuem of Pittsburgh, providing Museum visitors open-access to digital media resources and physical materials for exploration, creativity, curiosity and innovation. 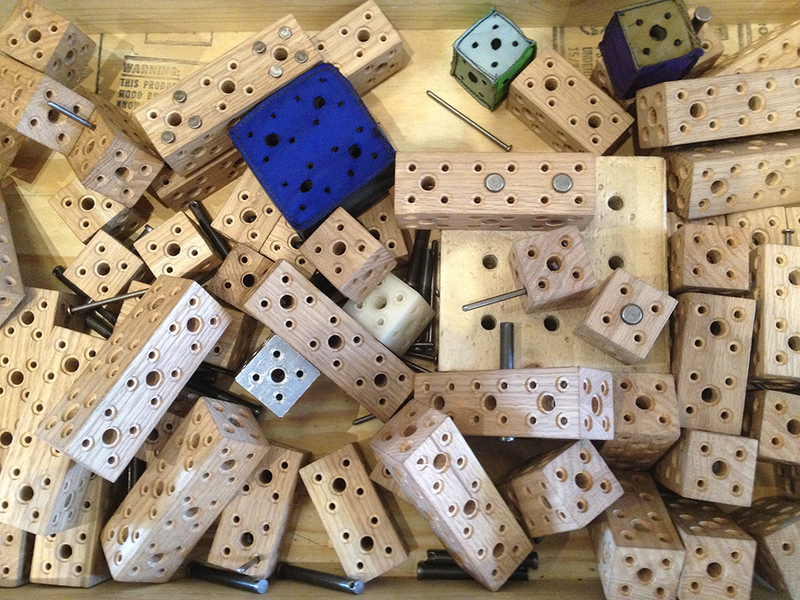 A dedicated facilitation team comprised of skilled makers, artists and educators engage and enable visitors to translate their ideas into tangible products. 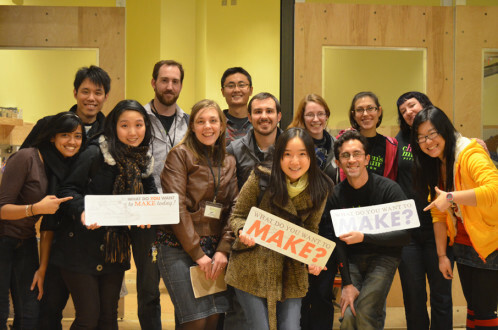 Each day, MAKESHOP staff prototype playful and innovative blendings of materials, tools, processes and ideas through programs, open-access equipped workshops, partnerships and in collaboration with visitors. Children’s Museum of Pittsburgh provides innovative museum experiences that inspire joy, creativity and curiosity. We provide the highest quality exhibits and programs for learning and play. We are a partner and a resource for people who work with and on behalf of children. Since the opening in 2004, the Museum has assumed the role of community leader and, as such, has made a dramatic national impact in the arts and informal education fields. In 2009, the Museum earned the prestigious National Medal for Museum and Library Services, the highest acknowledgment to museums by the federal government and a distinction that few children’s museums have earned. 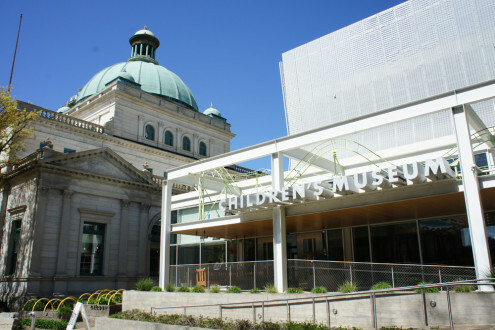 In 2011, the Museum was named one of the top ten children’s museums in the country by Parents Magazine. The Museum’s guiding philosophy is “play with real stuff,” which promotes an organizational commitment to the use of authentic materials and processes in all exhibits and programming. Intrinsic to this approach is a deep respect for the Museum’s visitors, and the belief that a well-designed and beautiful environment, using sustainable and quality materials, affords visitors — children and adults alike — a comfortable and empowering museum experience. The Entertainment Technology Center at Carnegie Mellon University is the premiere professional graduate program for interactive entertainment as it is applied across a variety of fields. For the ETC, the MAKESHOP is as a place for applied research and graduate projects serving youth by providing effective educational and experience design. Prototyping with the visitors in MAKESHOP, the ETC seeks to discover and define best practices and design and develop experiences that educate, engage and inspire. With the intention of advancing field-wide use of digital media as an integrated tool for facilitating conversation, exploration, and productive making among young families, the Museum, the ETC and UPCLOSE work together to develop digital experiences that thoughtfully and intentionally consider the child, the family, the content and the context of use. Each academic semester, a student design team from the ETC works with UPCLOSE and representatives of MAKESHOP staff to develop a digital component for the space. 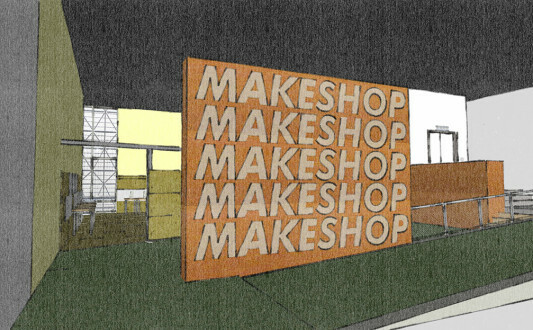 As these digital projects are developed by the ETC, the MAKESHOP facilitation team develops complementary physical and digital making experiences that scaffold or extend the digital project. While MAKESHOP gains these digital media components, the ETC students gain valuable experience designing for our target demographic of children and families. Based at the Learning Research Development Center, UPCLOSE has worked in partnership with the Children’s Museum for nearly a decade to help bring effective learning experiences to the Museum floor. An academic home for informal learning, UPCLOSE explores what it means to learn science, technology, and art in informal settings. UPCLOSE researchers tinker with innovative designs to support informal learning; they document how museums and community organizations learn and change, and bring research and practice together through collaboration and field-building initiatives. At the Museum, UPCLOSE provides a critical and objective research and evaluation lens on the Museum’s in-house exhibit and program design process.